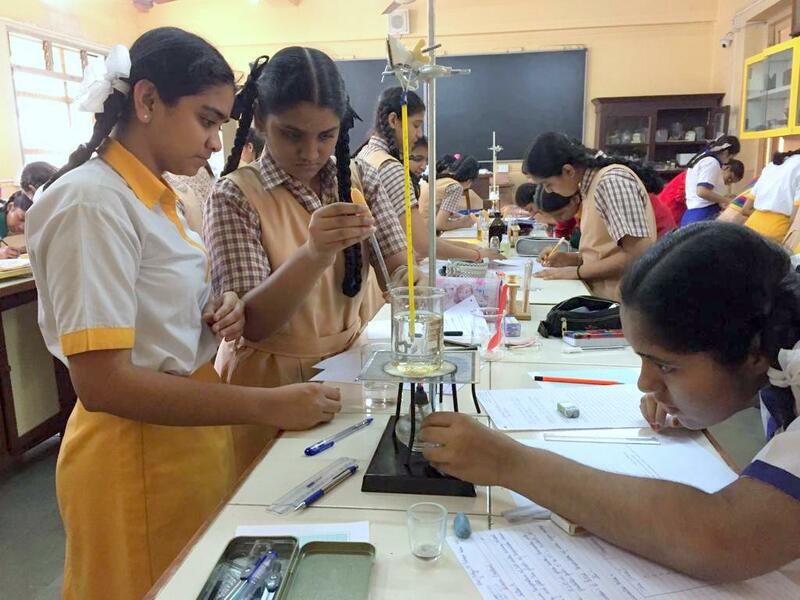 The main objective of prelim practical exam for Std. 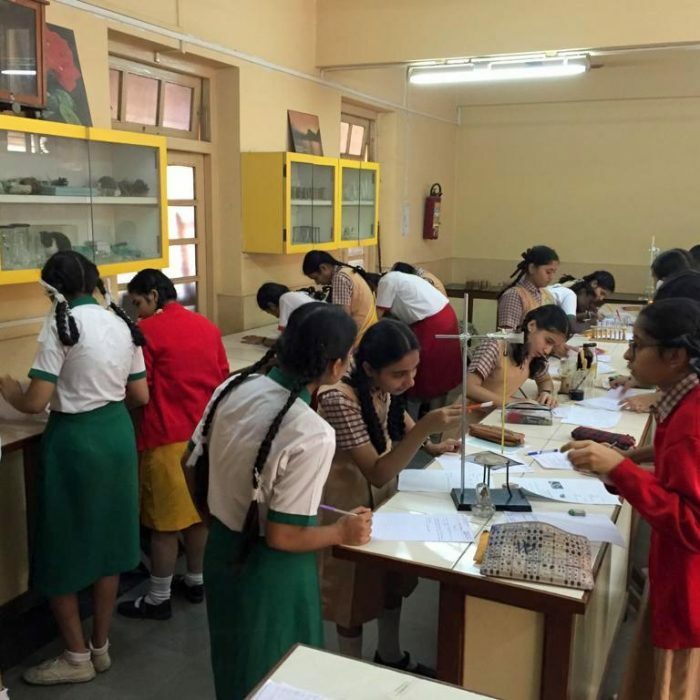 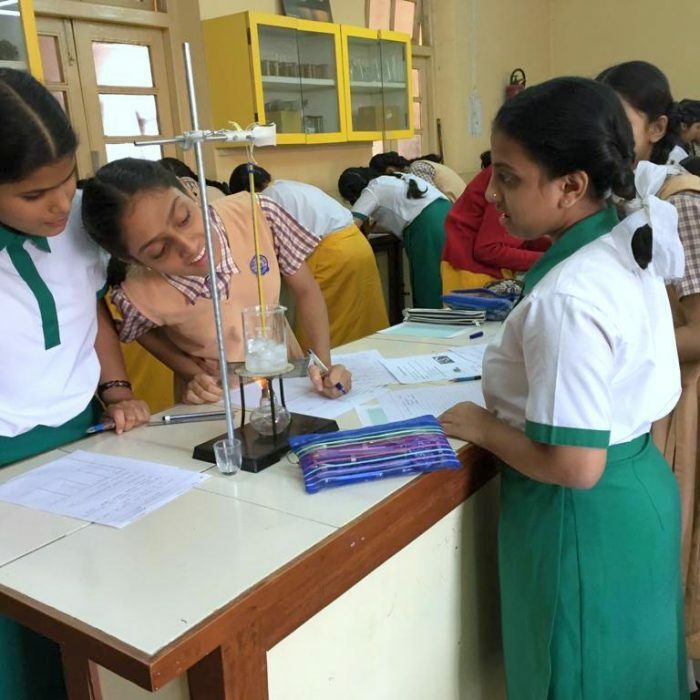 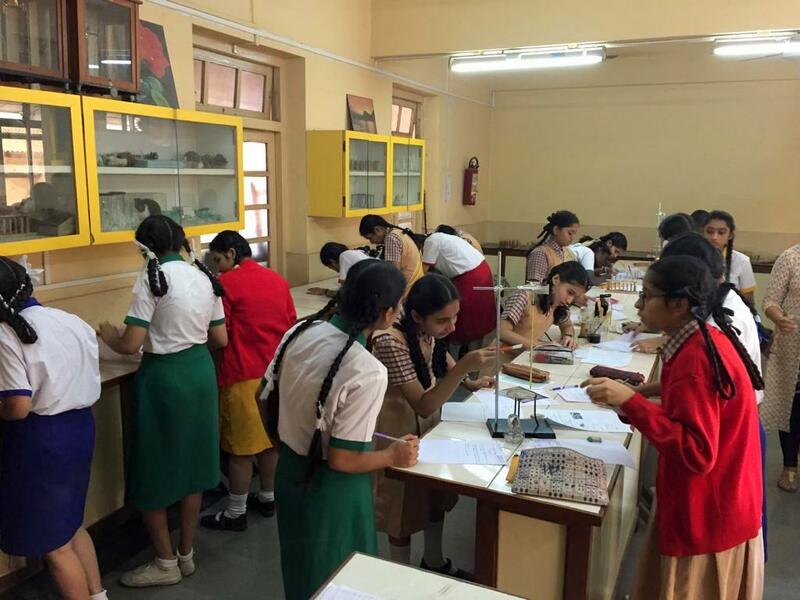 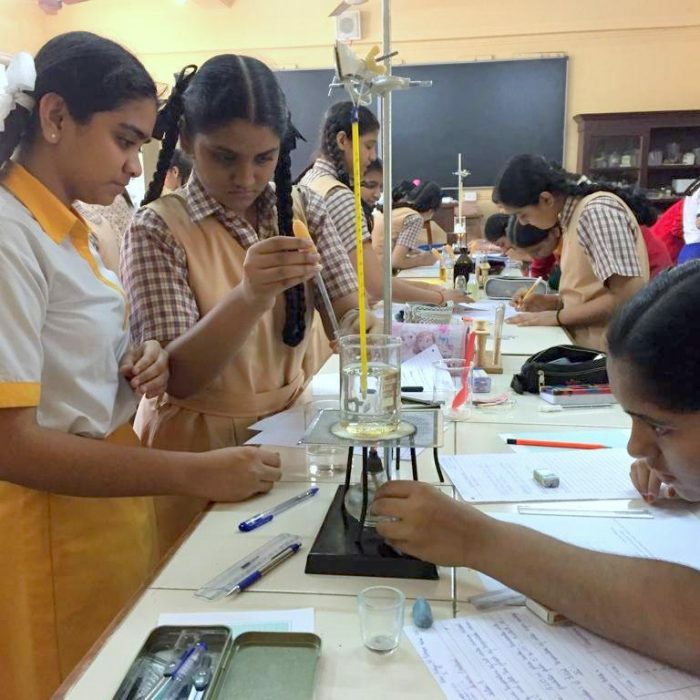 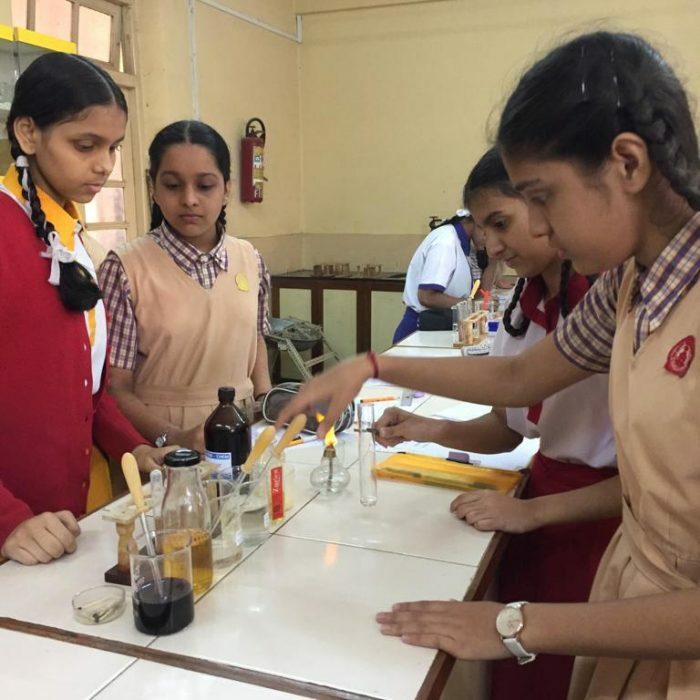 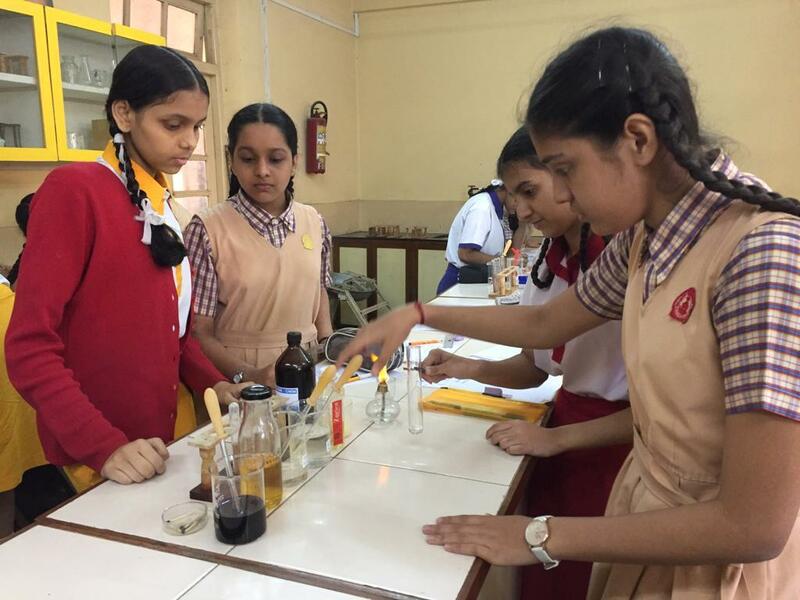 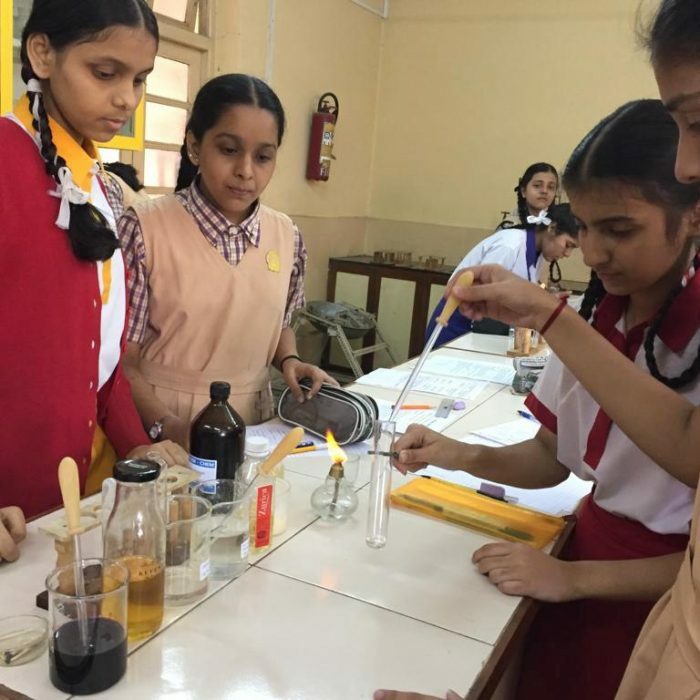 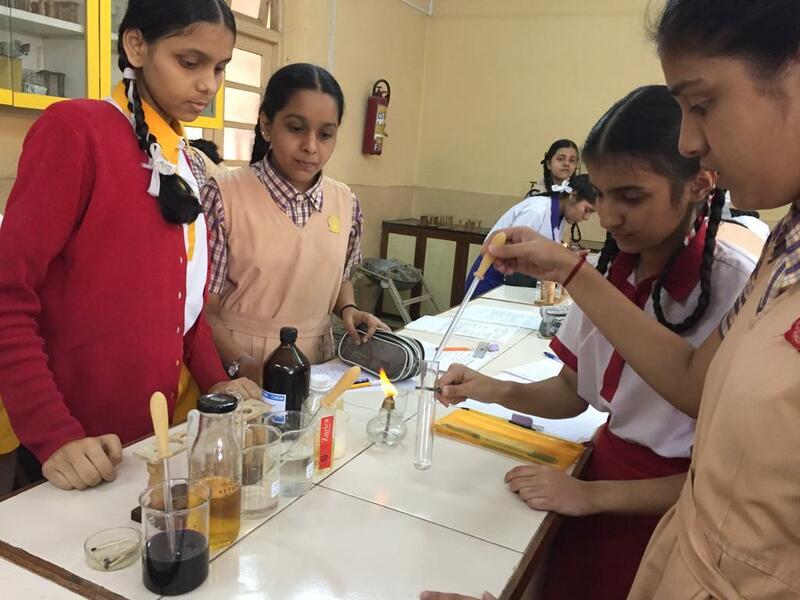 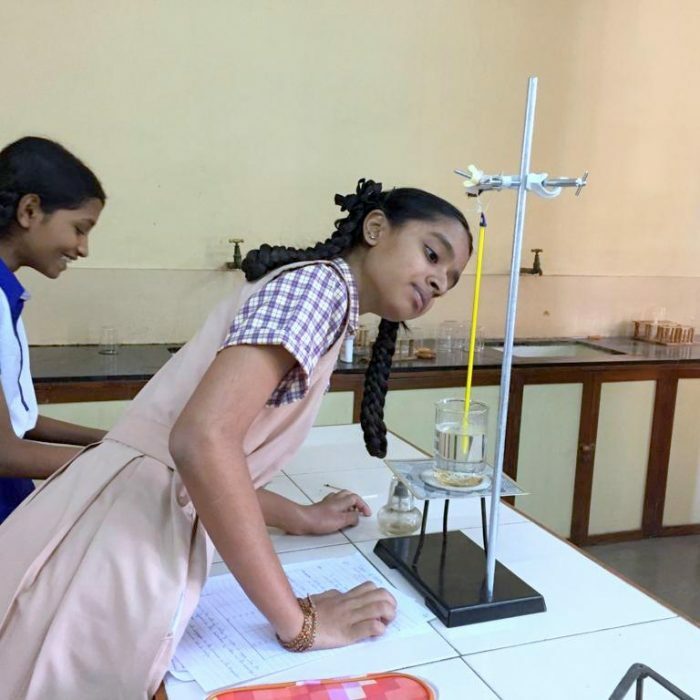 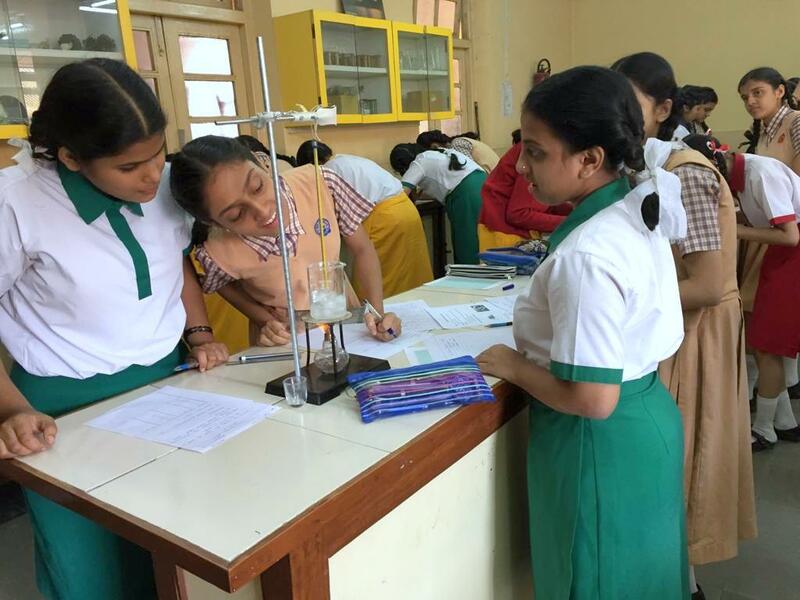 X, in the laboratory is to teach students laboratory skills and to introduce new ideas that help students become familiar with basic science laws and concepts. 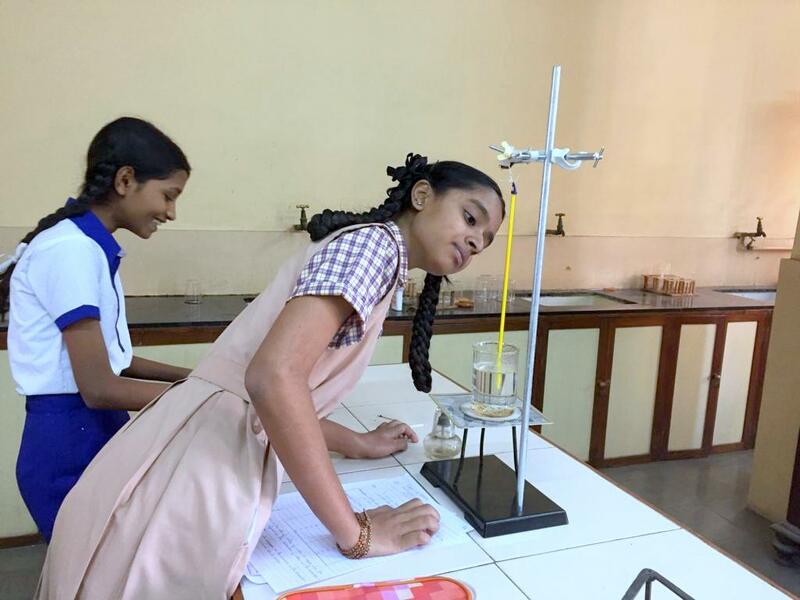 It allows students to experience and practice science principles first hand.